Louisville Boudoir and Pinup Photographers: Boudoir Louisville - Beatersville super special sale prices! Boudoir Louisville - Beatersville super special sale prices! 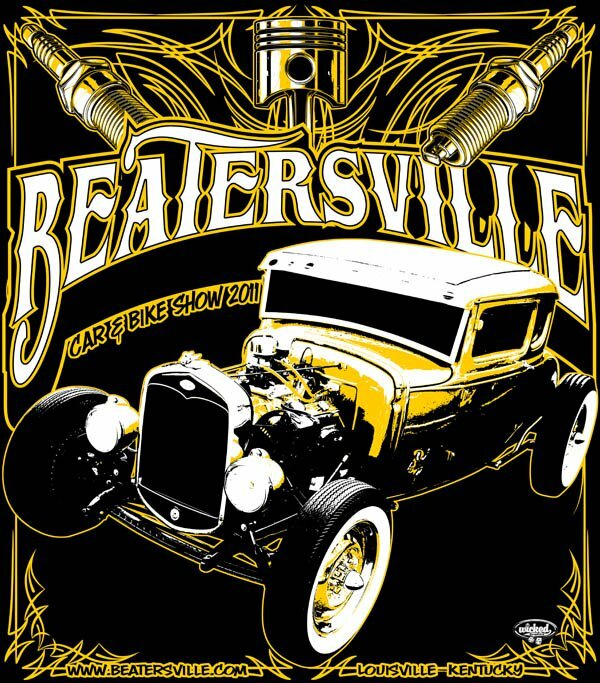 Beatersville is an awesome car show / rockabilly pinup girl event held each year in Louisville, Kentucky. This year, Boudoir Louisville is sponsoring the Miss Beatersville Contest! We will also have a swanky booth out in the middle of all the action. BE SURE TO DROP BY! In honor of Beatersville, we decided to run a few special deals! For more info about Go Go Amy's class, CLICK HERE! May 22nd - May 31st Boudoir Louisville will be offering our world famous MINI SHOOTS!